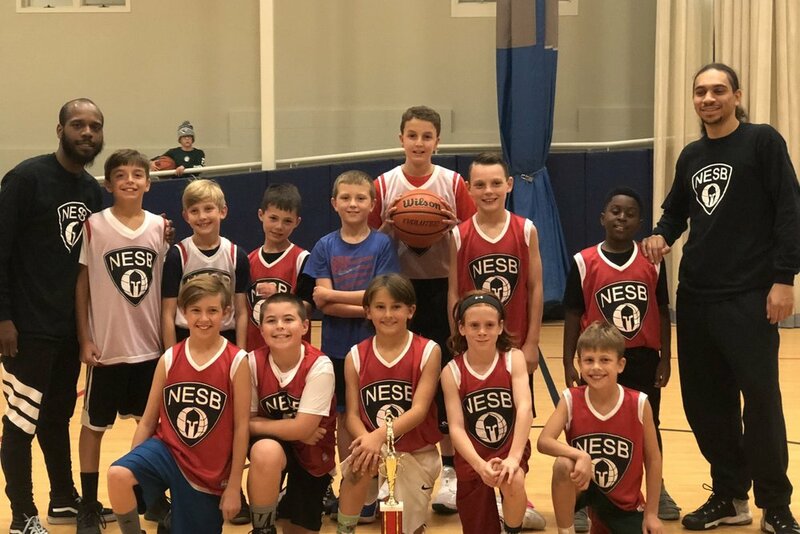 NESB will be running 2 clinic sessions during April Vacation for any boy and girl Elementary and Middle School basketball players run by Coach Mark Holmes. 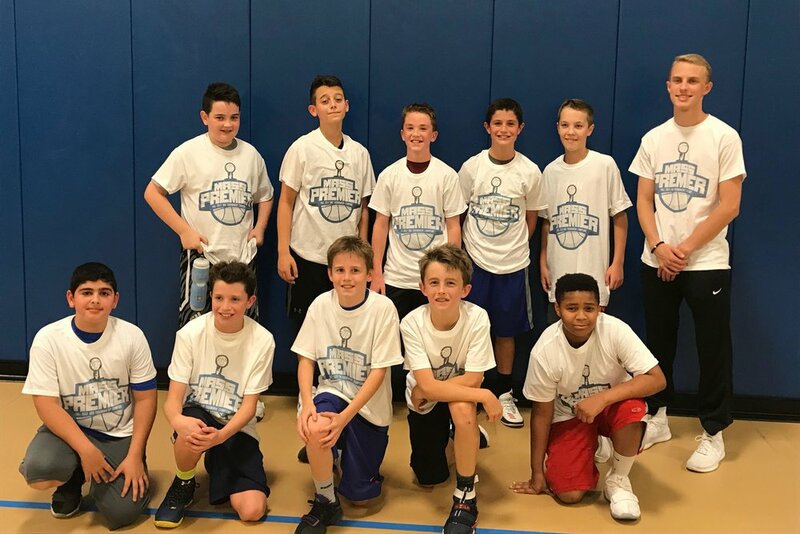 All sessions will cost $20 per player and will take place at the Charles River School in Dover. Spots will be limited, so be sure to sign up early. 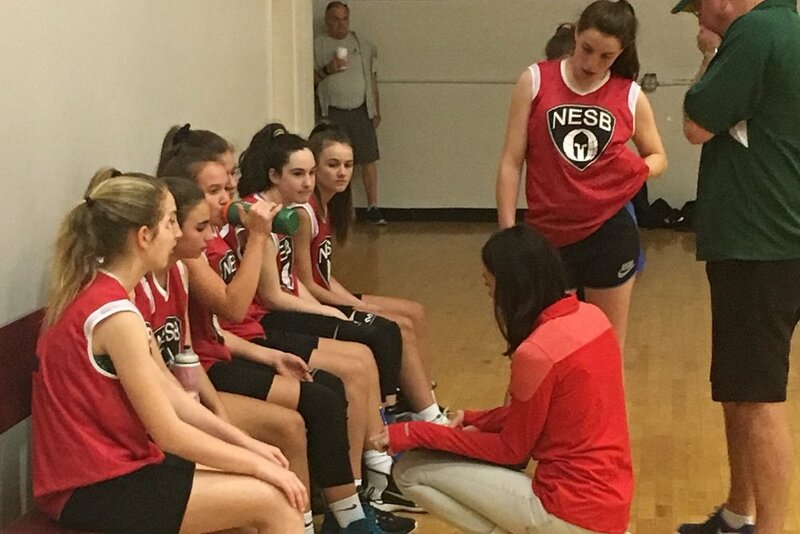 NESB will be running 3 clinic sessions on Monday evenings in June for any boy and girl Elementary and Middle School basketball players run by Coach Mark Holmes. All sessions will cost $20 per player and will take place at the Downey Elementary School in Westwood. 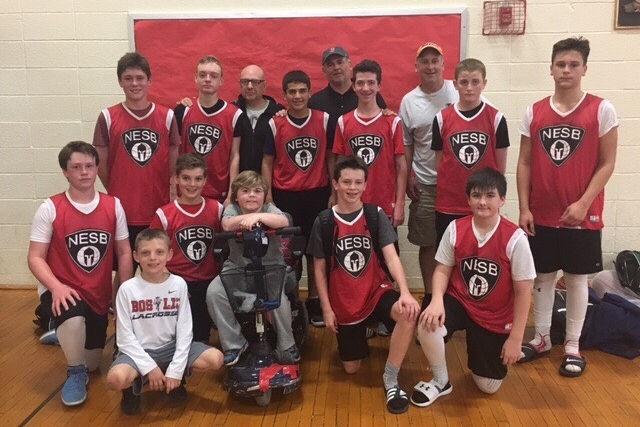 New England Spartan Basketball (NESB) is an AAU basketball program for boy and girl basketball players ages 8 – 18 based out of Westwood, Walpole, and Dover, Massachusetts. 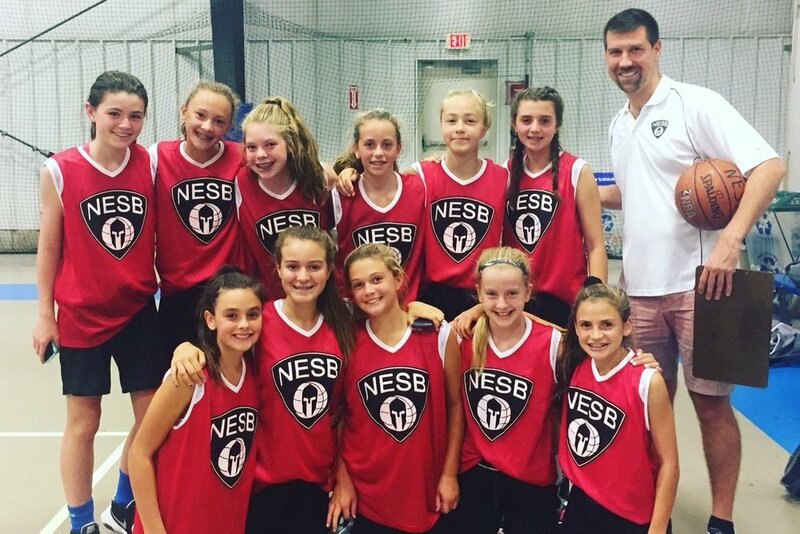 NESB offers year round clinics and private lessons as well as AAU teams during the Spring and Fall seasons. 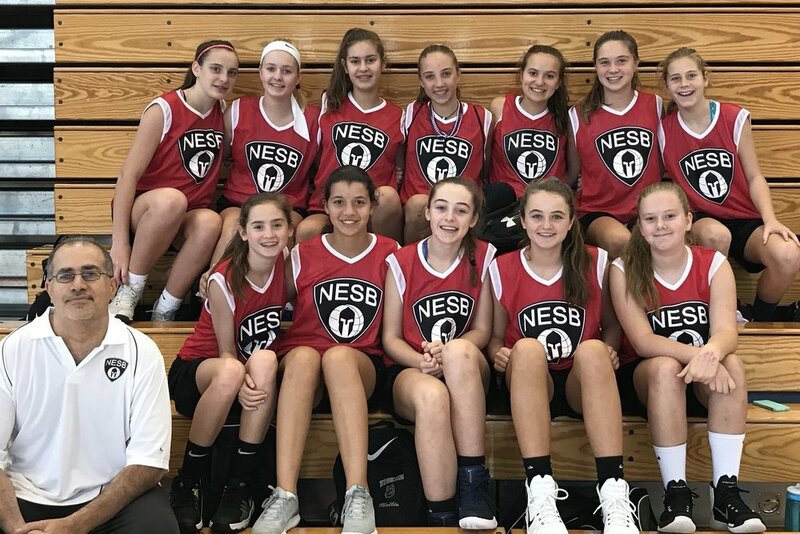 NESB aims to offer exceptional instruction / player development at an inexpensive cost from some of the most dedicated and hardworking coaches in the area. 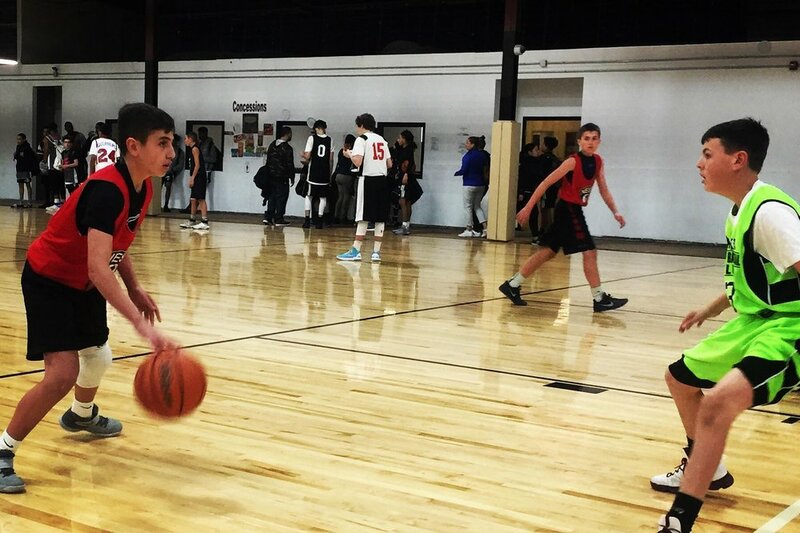 We aim to provide our players with the most comprehensive AAU program on the market and will do everything in our power to help our players reach their full potential and accomplish their goals. We focus on teaching and emphasizing the fundamental skills of the game and developing them in a highly competitive atmosphere. 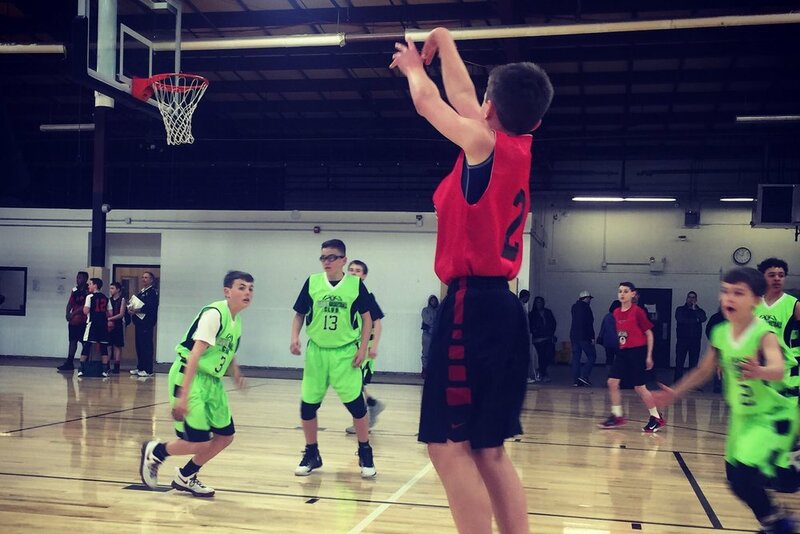 Browse the website to check out some of the different things that we offer including AAU basketball teams, clinics, leagues, and private lessons. 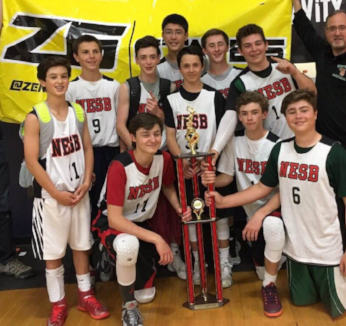 Or feel free to contact us with any comments or questions at NESpartanBasketball@gmail.com. 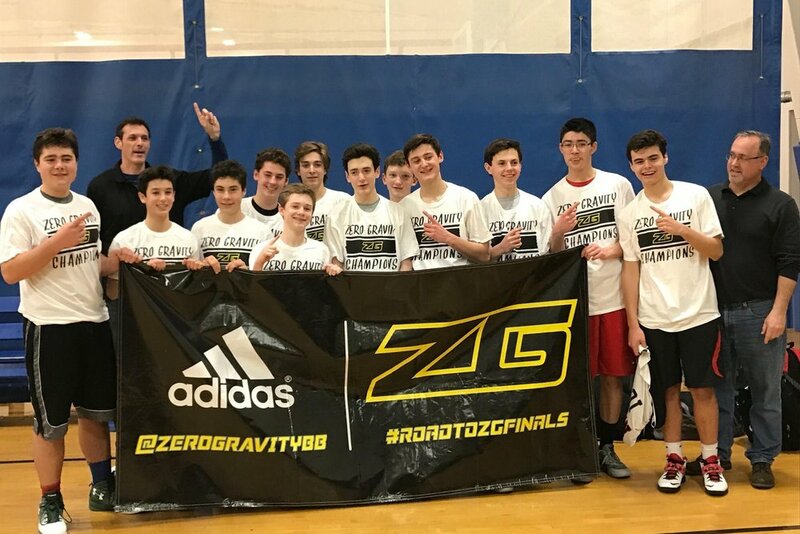 Our program has had players from over 40 different cities and towns across New England, including: Boston, Braintree, Bridgewater, Brockton, Brookline, Canton, Dover, Easton, Fall River, Foxboro, Franklin, Holliston, Lincoln, Mansfield, Medfield, Medway, Melrose, Millis, Milton, Needham, Norfolk, North Attleboro, Norton, Norwood, Pawtuckett, Plainville, Providence, Quincy, Randolph, Raynham, Sharon, Sherborn, Stoughton, Sudbury, Walpole, Waltham, Wellesley, Weston, Westwood, Weymouth, and Wrentham.